Sense HAT Minecraft Map Tutorial #piday #raspberrypi @Raspberry_Pi « Adafruit Industries – Makers, hackers, artists, designers and engineers! The Sense HAT has an 8×8 LED matrix. 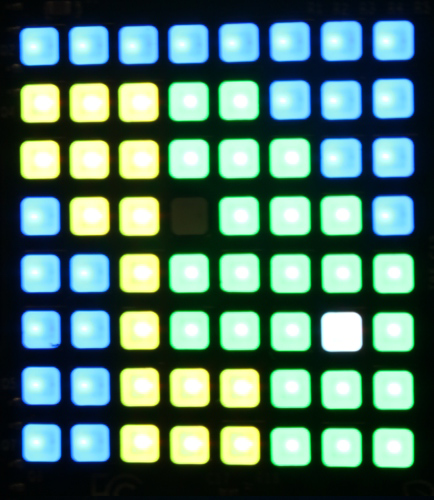 That’s 64 full-colour LEDs which you can set to any colour using the Sense HAT Python module, to learn about how colour displays in electronic systems work.